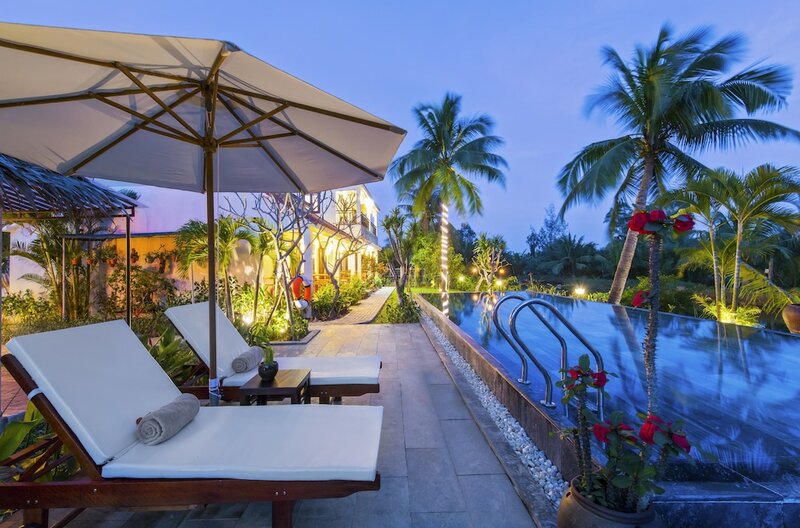 Hoi An hotels and resorts offer a choice of stylish accommodation with important in-room amenities as well as onsite eateries and facilities for a comfortable and memorable stay. Featured prominently on the bucket lists of many visitors to Vietnam, Hoi An is teeming with ancient streets, colonial buildings, and ornate temples which have stood the test of time since the 15th century. 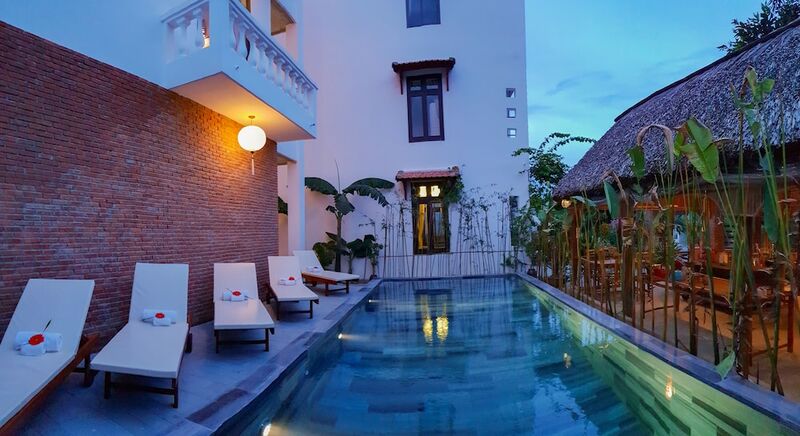 These retreats are also conveniently set within close proximity to Hoi An’s most popular attractions, restaurants and shopping venues, ensuring a hassle-free vacation. Whether you’re looking to unwind with the comforts of a five-star beach resort or prefer the simple pleasures and local charm of a traditional guesthouses, our helpful guide on where to stay in Hoi An caters to just about any type of traveller.